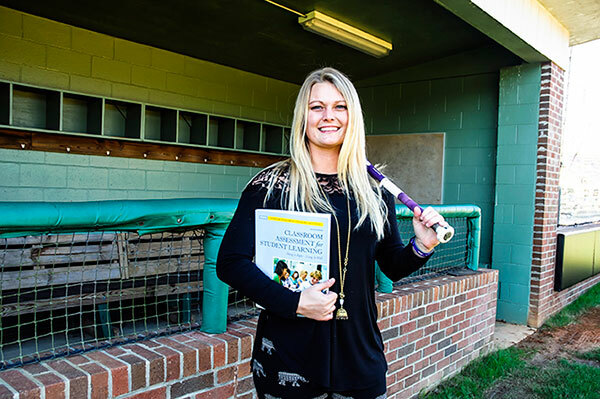 Student-athlete Kayla Bawkin, an aspiring teacher and coach, excels on and off the field. Full Name: Kayla Diane Bawkin. High School: Brantley County High School, where she participated in softball, basketball, track, National Honors Society, Young Apprentice Program. Activities: Middle Georgia State Knights softball team.